NOVA 9006 Woodsurfer Bowl Rest is a unique curved toolrest to make bowl turning easier. Excellent for large bowls. 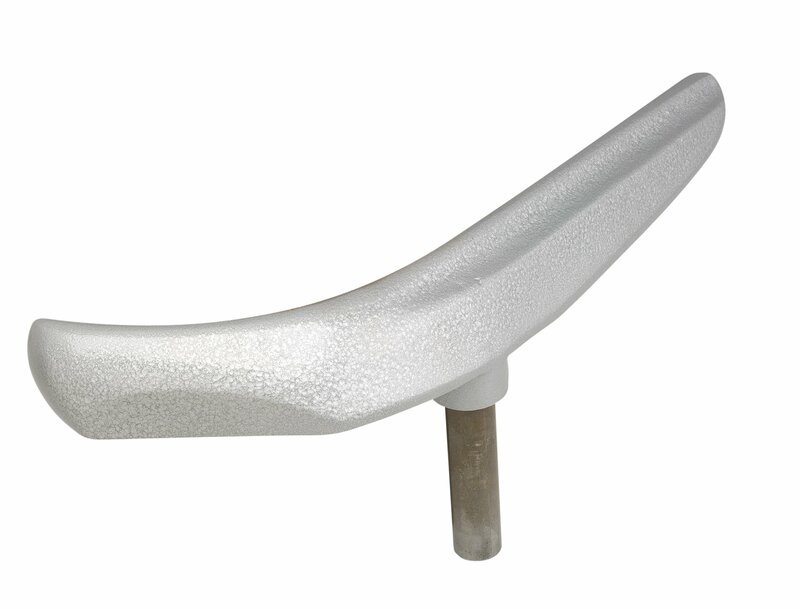 With a 1″ shank for a super strong platform and solid cast iron for maximum strength. Ideal for use with the NOVA OR3000 Outrigger Accessory. Fits all NOVA lathes (excluding the NOVA 46000 Comet II Midi Lathe) and suitable for all lathes with a 1″ toolpost fitting.